ahh! These shoes. It’s an instant smile when I reach to put them on. 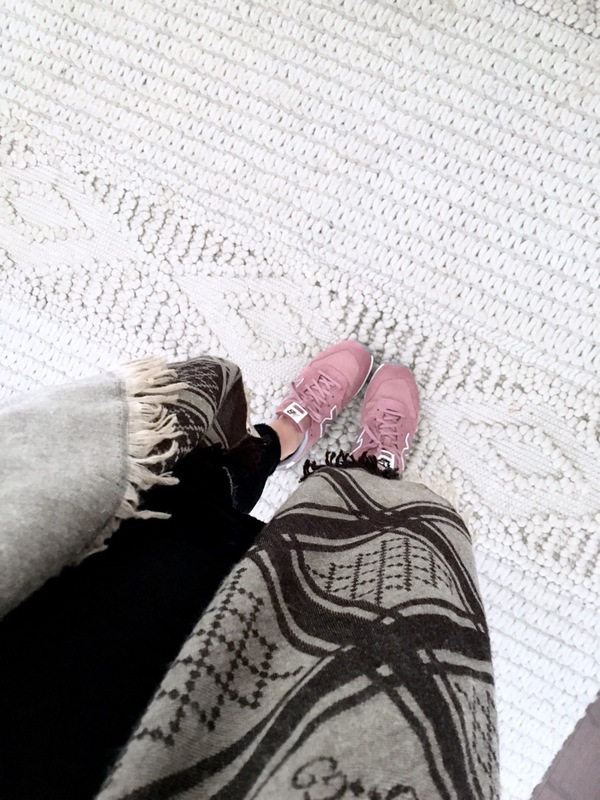 Pretty sure everyone needs pink shoes :) You’d be amazed at how often I’m pulling them on, they go with everything.. today with a gucci scarf + Vince car coat, seriously, they’re a new go to!